Russian billionaire Mikhail Prokhorov has started to reform the opposition Right Cause party as he wants to make it second-largest in the country. 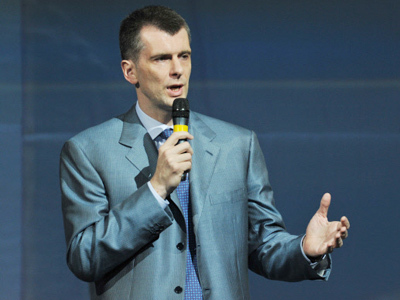 ­The head of Russia’s Onexim group and New Jersey Nets owner, Prokhorov, is ready to invest $100 million from his own pocket in the Right Cause party’s electoral campaign this year, according to Russian media reports. A matching sum could be allocated by fellow businessmen. The parliamentary elections are scheduled for December. Right Cause has failed to attract many voters since its creation in 2008 after three right-leaning parties – the Union of Right Forces, Civil Force and the Democratic Party – decided to merge. Many have seen it as an artificial project intended to defend the interests of the rich, saying the right-wing force have no political future in Russia. But the party’s leadership believed that a well-known figure such as Prokhorov may be able to reach out to the general public. This is yet to be proven electorally, however. Prokhorov already said he would like to study the situation in the Russian regions. He also considers himself to be more of a businessman than a politician. But the tycoon has already set several ambitious goals – to gain as much as 15 percent of the vote during the December elections and become the second largest party after Prime Minister Vladimir Putin’s United Russia. 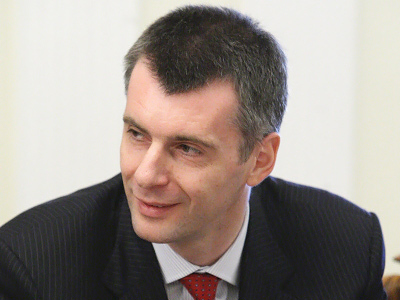 Prokhorov is also ready to head the government himself if he “feels support from the people.” His potential participation in the presidential election will depend on the results of the State Duma poll. Speaking at the Right Cause’s congress over the weekend, where he was elected the party’s head, the businessman said there should be at least “two ruling parties.” The country badly needs reforms in many areas, he stressed. In particular, he supported the idea of abolishing compulsory military service. In the media realm, one of the three state television channels should be privatized, the Right Cause leader told Vedomosti daily on Monday. There should be competition on the political scene as well, he noted. 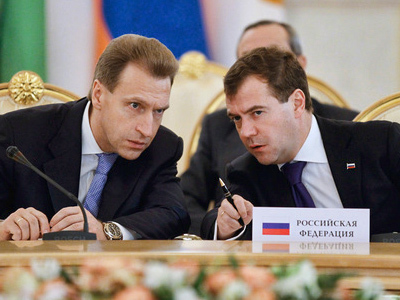 This is one of the reasons why Right Cause will not join Putin’s Popular Front. The pro-business party has already set about reforming itself, abandoning the institution of the co-chairmen, as well as reducing the federal political council from 32 people to 11. 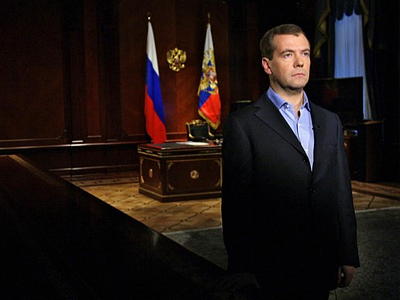 The leader of Right Cause also believes there are no reasons to hold former Yukos CEO Mikhail Khodorkovsky and his business partner Platon Lebedev in prison. 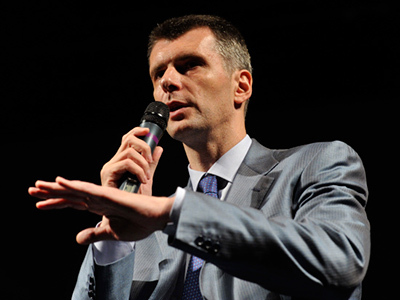 “Any judicial catches are just unacceptable,” Prokhorov said.